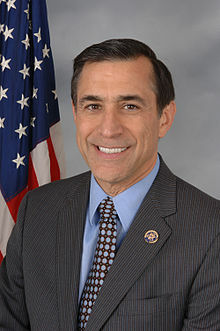 There is no evidence that Darrell Issa has a racist bone in his body. 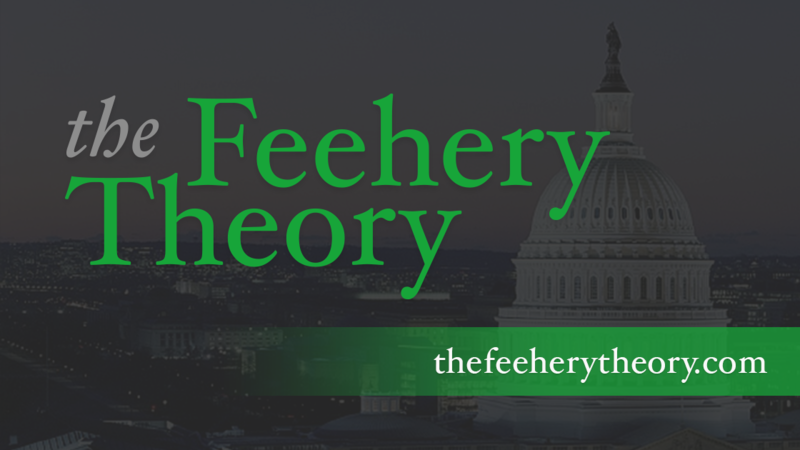 You can question the judgment of the Chairman of the House Government Reform and Oversight Committee. You can disagree with his philosophy. You can delve into his ethics and you can wonder how he made all of his money. That is all fair game. But calling him a racist without any evidence is a low blow. Issa is the lead investigator in the so-called “Fast and Furious” scandal. He demanded that Attorney General Eric Holder give up some documents surrounding the case. The Attorney General told Issa to pack sand. The Chairman threatened to hold Mr. Holder in contempt of the Congress. The Attorney General told Issa to pack sand. The Chairman then passed a pair of contempt citations through his Committee, and then asked Mr. Holder again for the documents. The Attorney General told Issa to pack sand and then got the White House to say those documents were included under “executive privilege”, to the surprise of just about everybody. Nobody thought that those documents had anything to do with the White House (although now there is some speculation that there are some pretty interesting emails from Valerie Jarrett to Holder). This piqued the interest of both the press corps and Republicans. Issa once again asked Holder to provide the documents. Holder again told Issa to get lost. The Speaker of the House threatened to move the contempt citation to a vote on the House floor. Holder told the Speaker he was playing politics and told him to bugger off (in so many words). The House scheduled a vote to hold Holder in contempt. And that is when the Congressional Black Caucus swung into action. It is inconceivable that the CBC would come to the defense of any other Attorney General in history over a case dealing with a clash between the Congress and the Executive Branch. The CBC has had more than its fair share of run-ins with the Justice Department over the years, for one thing. Secondly, this clash between Darrell Issa and the Attorney General has absolutely nothing to do with race. Issa isn’t trying to repeal the Voting Rights Act. He isn’t pushing an end to affirmative action. He isn’t slashing welfare. He is merely trying to assert some oversight over an uncooperative Attorney General. Clearly, the only reason that CBC decided to weigh in on behalf of Holder is because Holder is an African-American. You can disagree with Darrell Issa on his strategy. And you can strongly disagree with his decision to pursue contempt charges. But I think it is both a strategic mistake and a moral mistake to base your defense on the AG’s skin color. It’s a strategic mistake because it needlessly polarizes the country on racial grounds. And the more polarized this country is on racial grounds, the worse it is for the Obama Administration. Second, it is a moral mistake. Just because somebody shares your skin color doesn’t make that person right no matter what. By having the CBC lead a walkout on Holder’s contempt vote, these members were basically saying that Darrell Issa is a racist and that his action to hold Holder in contempt was all based on Issa’s hatred of African-Americans. I don’t think that is fair or smart. Luckily for the CBC, Nancy Pelosi and others joined them in walking out broadening the argument beyond race. Had the CBC been the only ones to walk out, it could have proven to be politically problematic for the Democrats and needlessly polarizing for the country. Sometimes an institutional conflict is just an institutional conflict. Sometimes a political conflict is just a political conflict.